Beverly Hills, CA is probably the first city that comes to mind when thinking of Los Angeles filming locations. 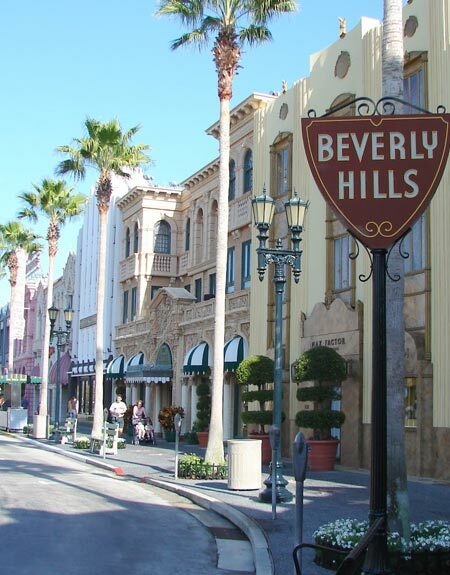 With the popularity of TV shows such as “Beverly Hills 90210” and the “Fresh Prince of Bel Aire”, Beverly Hills has established itself as a very iconic town when one thinks of Hollywood and the movie industry. All Pictures media is the premiere location scout in the LA area and we have scouted 1000’s of film locations in Beverly Hills and its surrounding areas for you to choose from. Here are a few of our favorite properties in LA’s westside! For a full list of residential film locations in the Los Angeles area, click here. Attracted to an elegant lifestyle made possible by the Beverly Hills hotel, Douglas Fairbanks and Mary Pickford led the wave of movie stars here when they built their mansion, Pickfair, in 1919. Gloria Swanson, Will Rogers, Thomas Ince, Charlie Chaplin, Tom Mix, Carl Laemmle, Ronald Coleman, King Vidor, John Barrymore, Buster Keaton, Harold Lloyd, Jack Warner, Clara Bow, Marion Davies, Harry Cohn and Rudolph Valentino soon followed and built stylish mansions in Beverly Hills as well. Long before Ronald Reagan went from soundstage to governor’s mansion, Rogers, a wise cracking political humorist, became honorary first mayor of Beverly Hills. Rogers went on to play a part in the development of Beverly Hills by fostering construction of a new City Hall in 1932 and the establishment of a U.S. Post Office in 1934. Beverly Hills continued to develop as one of the most glamorous places in the world to live, eat, play and, especially, shop. The Golden Triangle, with Rodeo Drive at its center, was built and marketed to the rest of the world as the shopping destination of a lifetime. Many other glamorous hotels opened, notably the Beverly Wilshire, attracting visitors from all over the world. The City’s iconic image was enhanced with the spread of television shows and movies set in Beverly Hills, among them The Jack Benny Show in the 1950s, The Beverly Hillbillies in the 1960s and, more recently, Beverly Hills Cop in the 1980s and Beverly Hills 90210 in the 1990s.